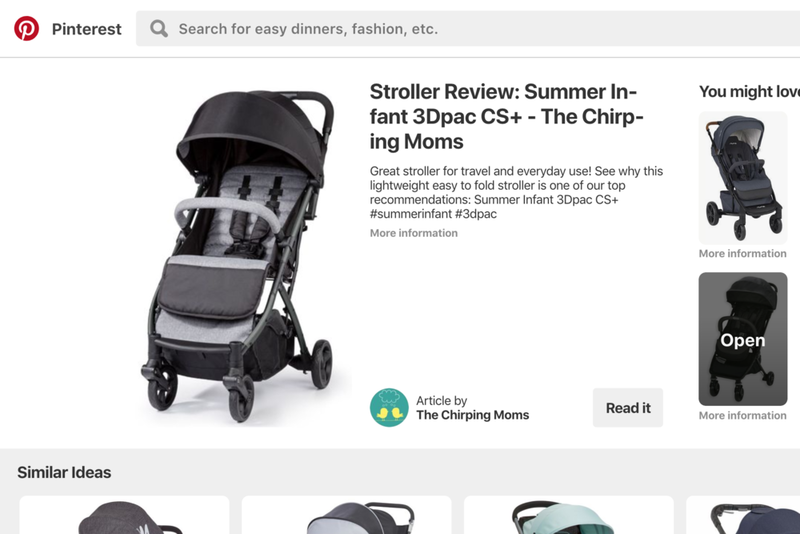 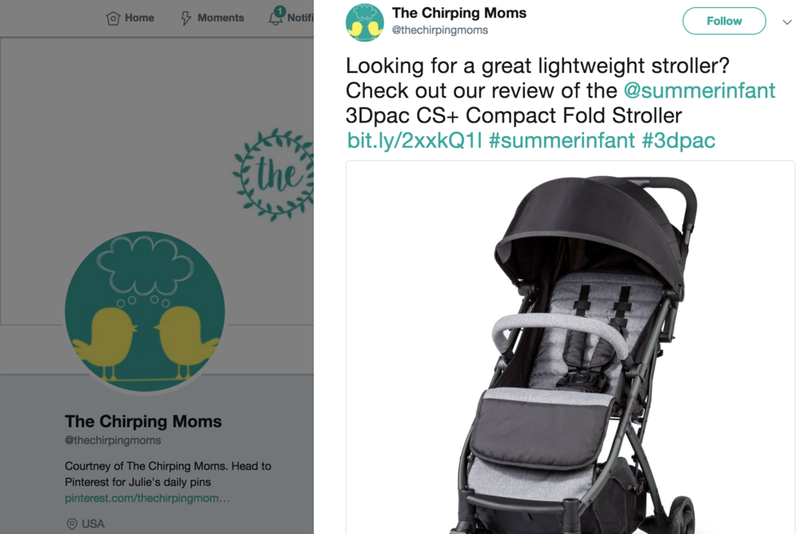 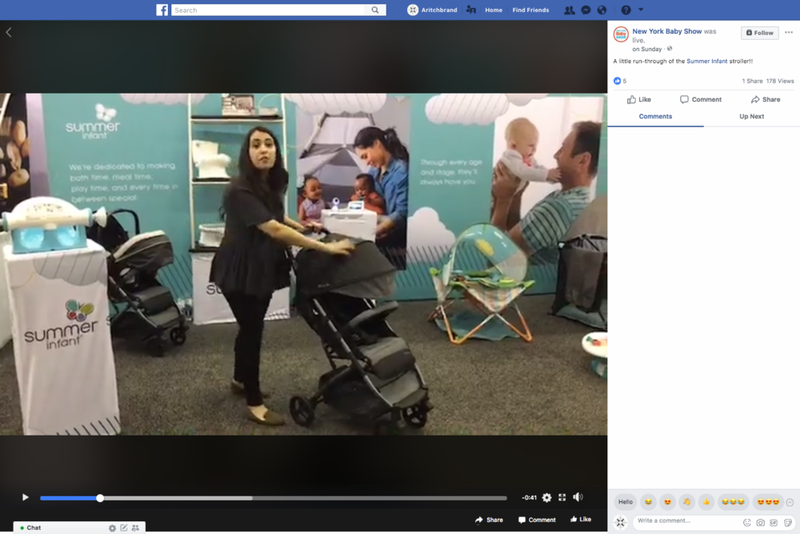 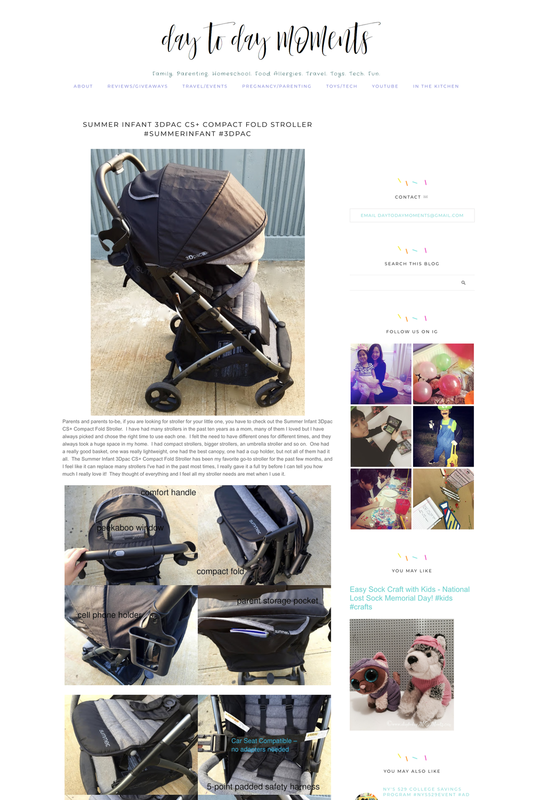 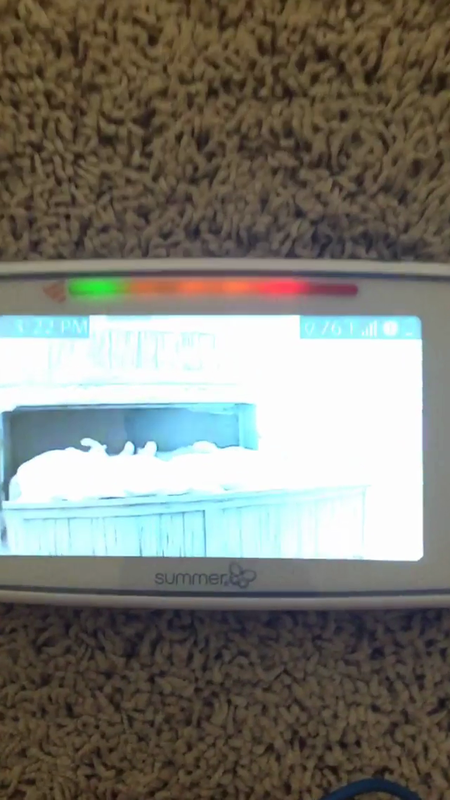 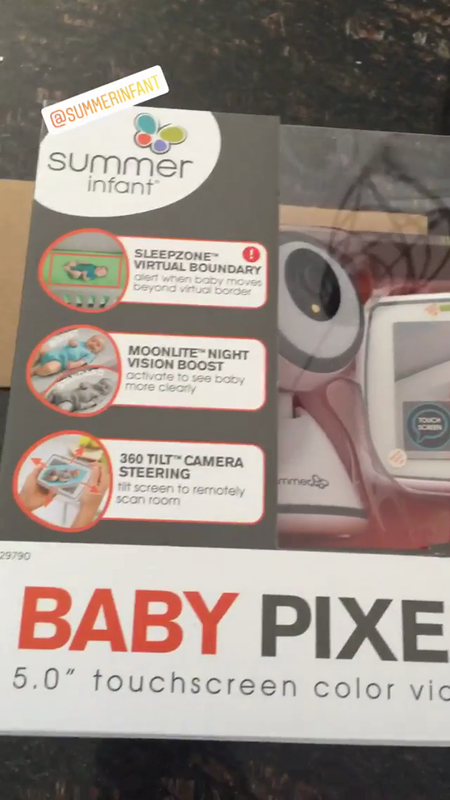 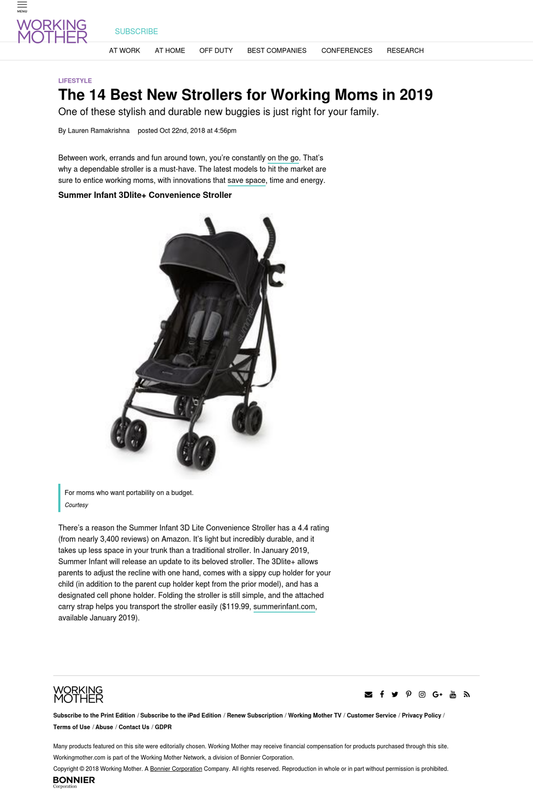 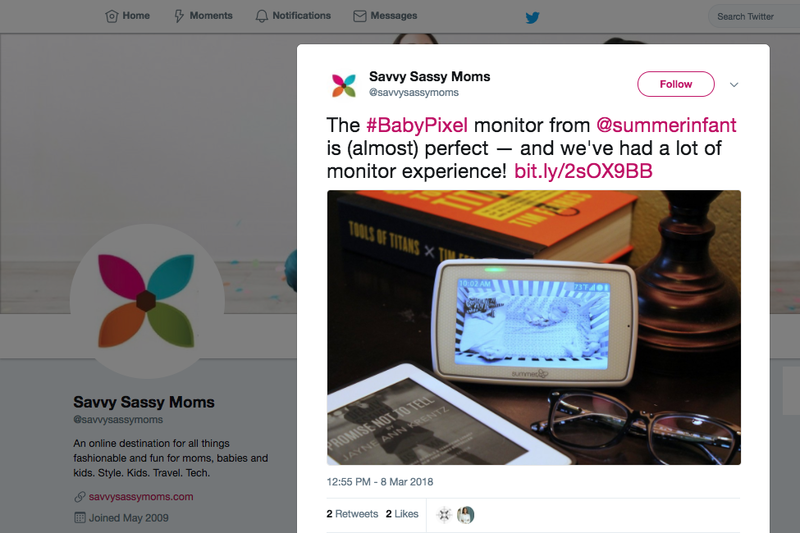 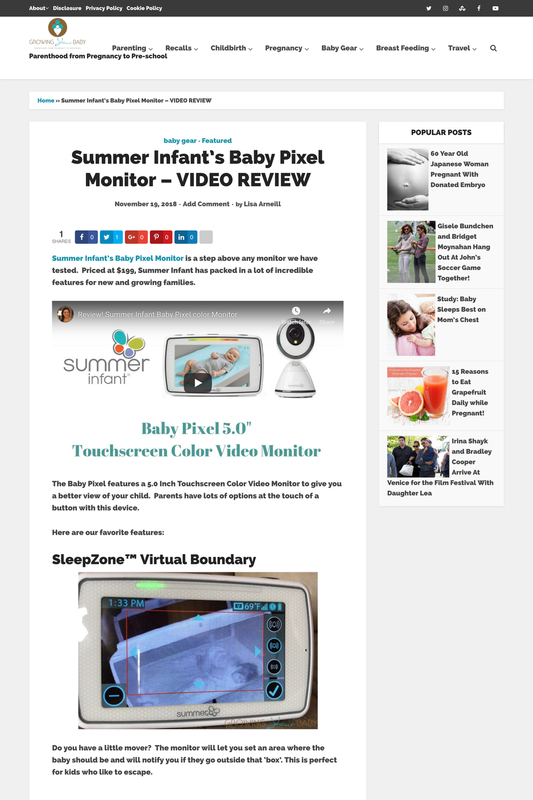 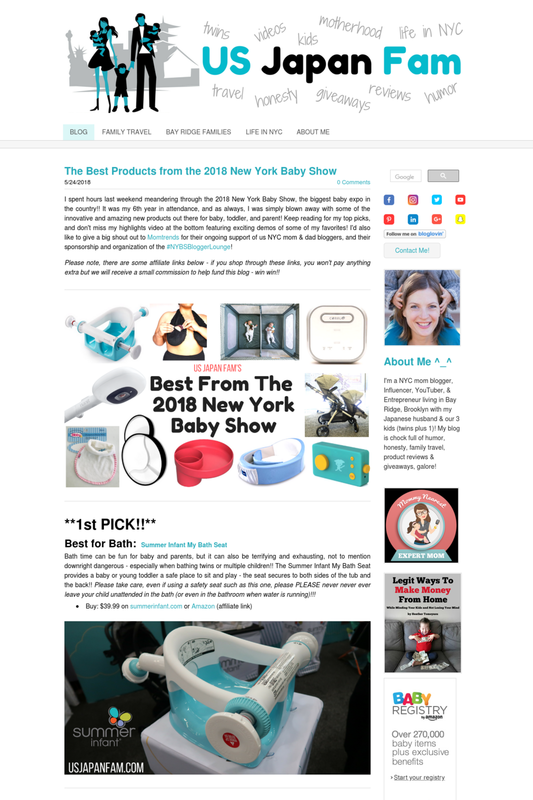 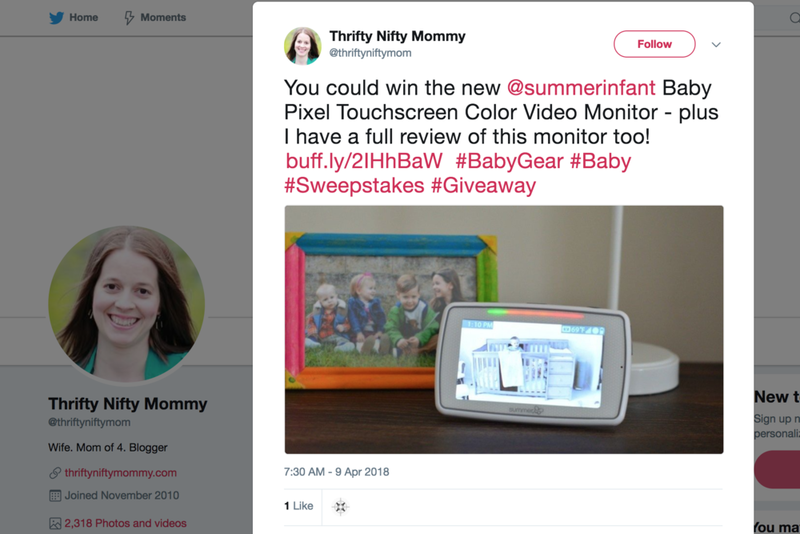 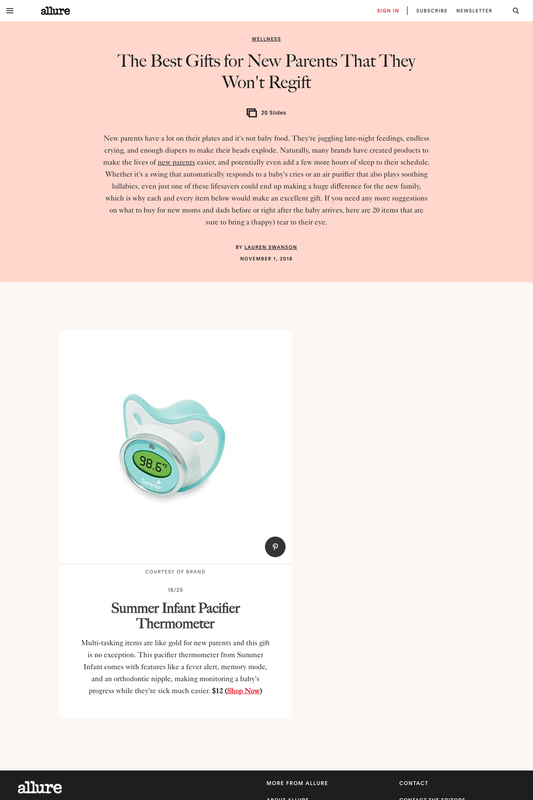 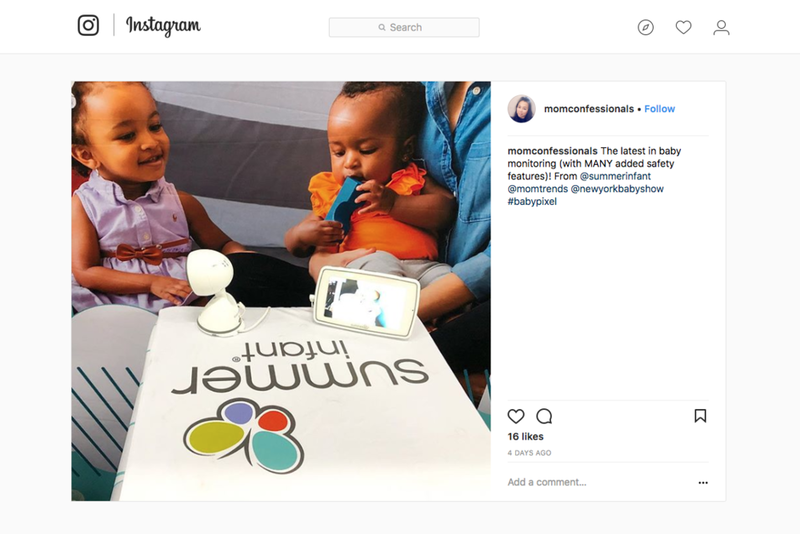 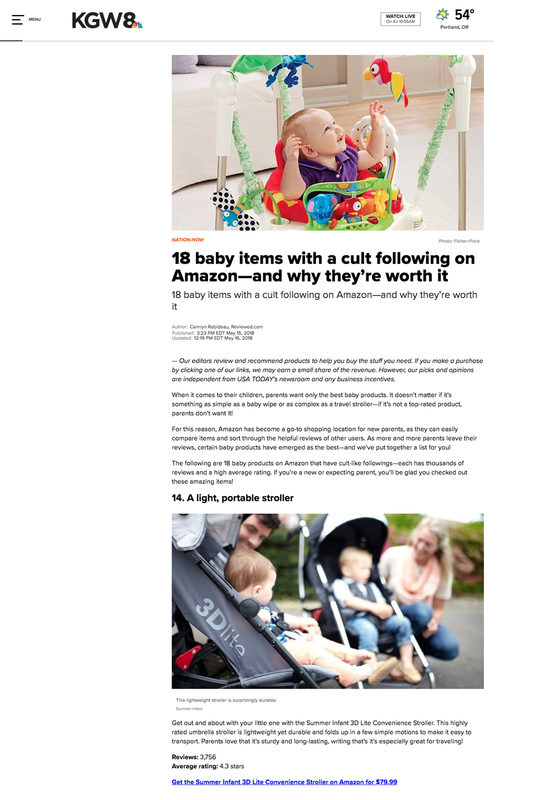 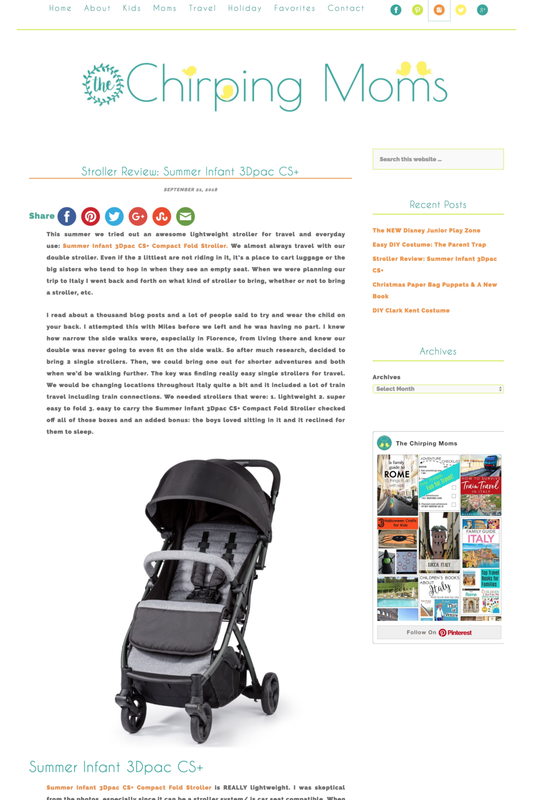 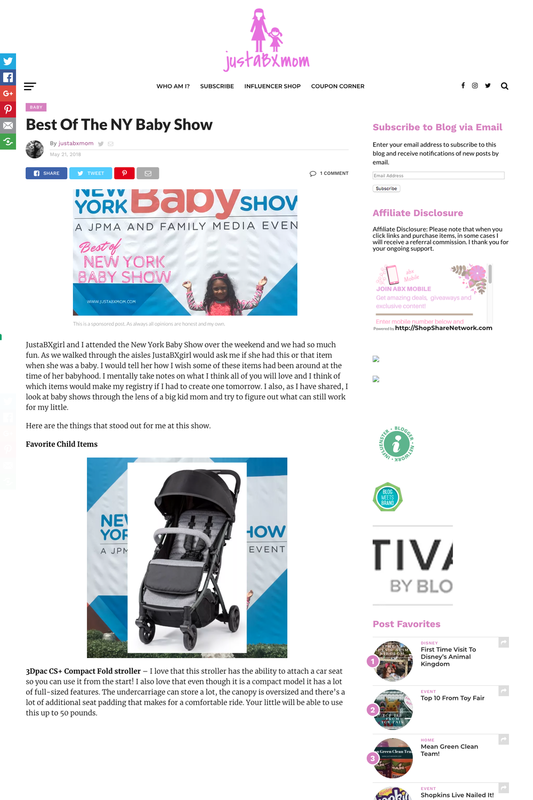 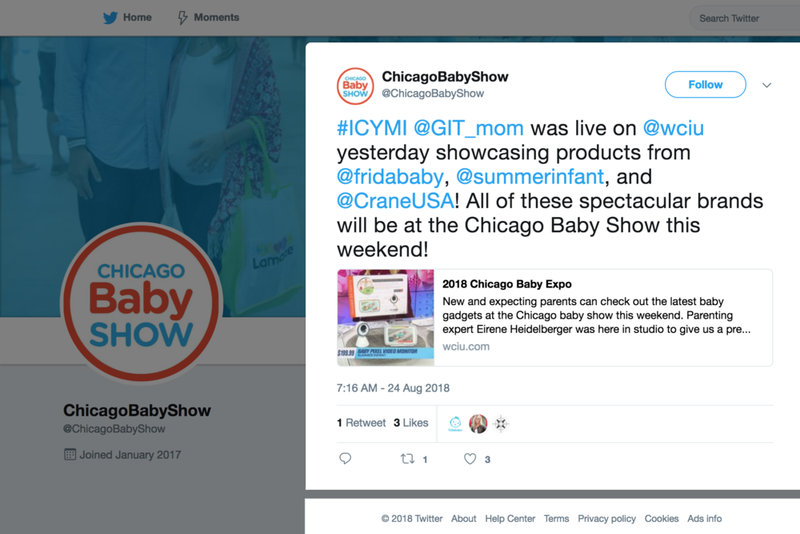 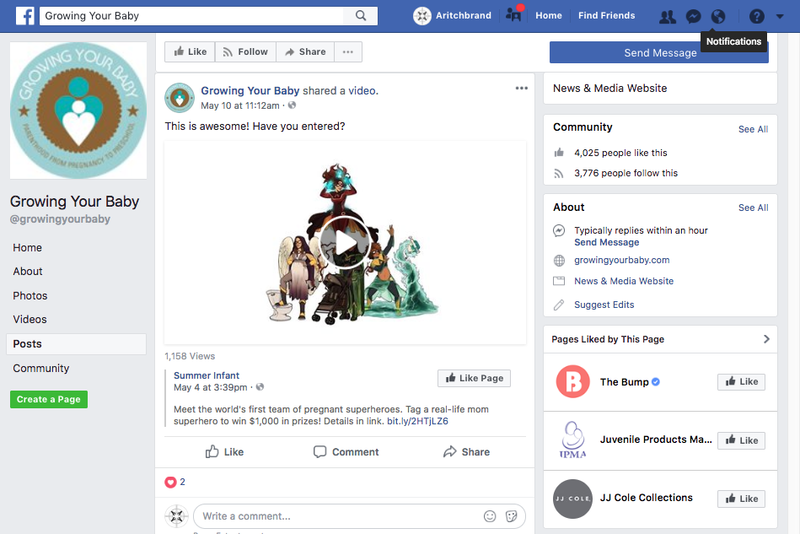 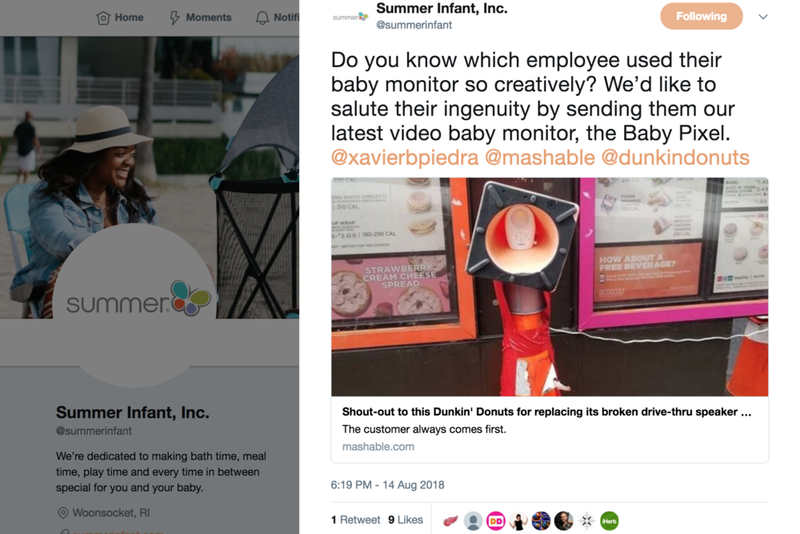 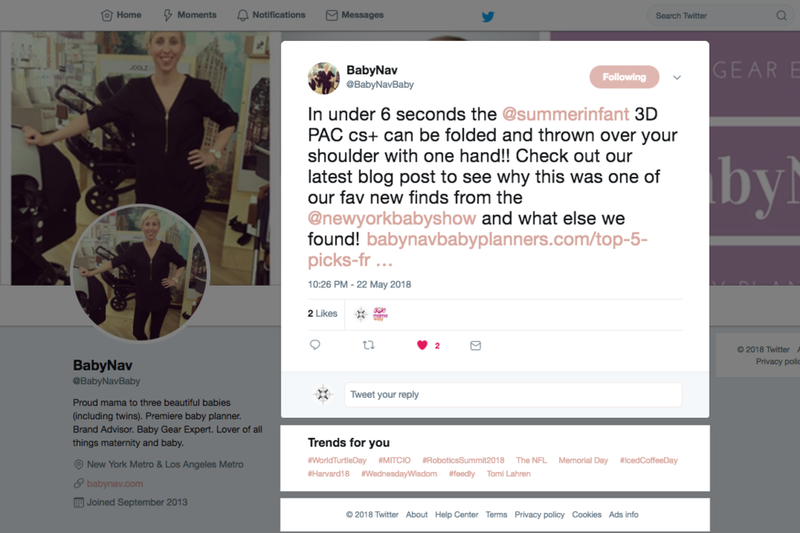 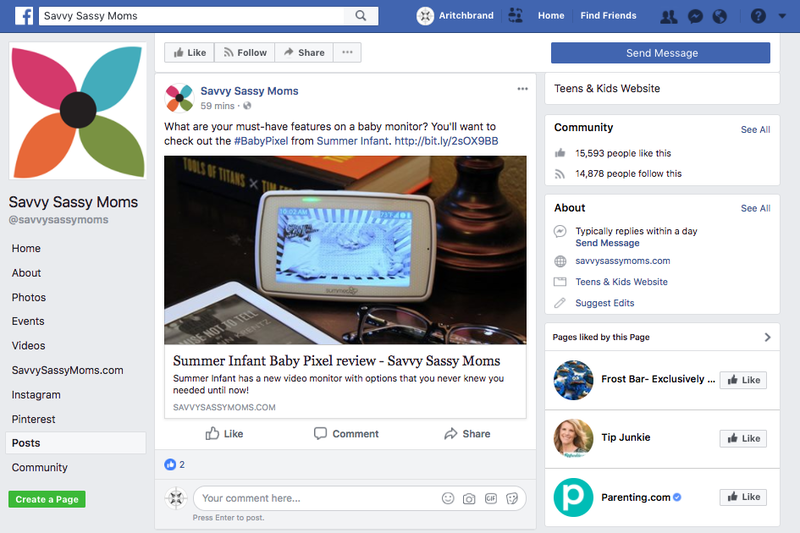 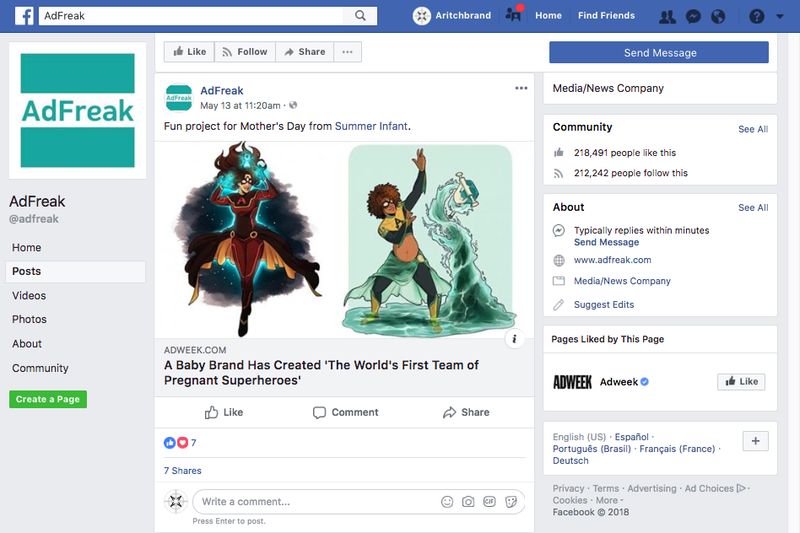 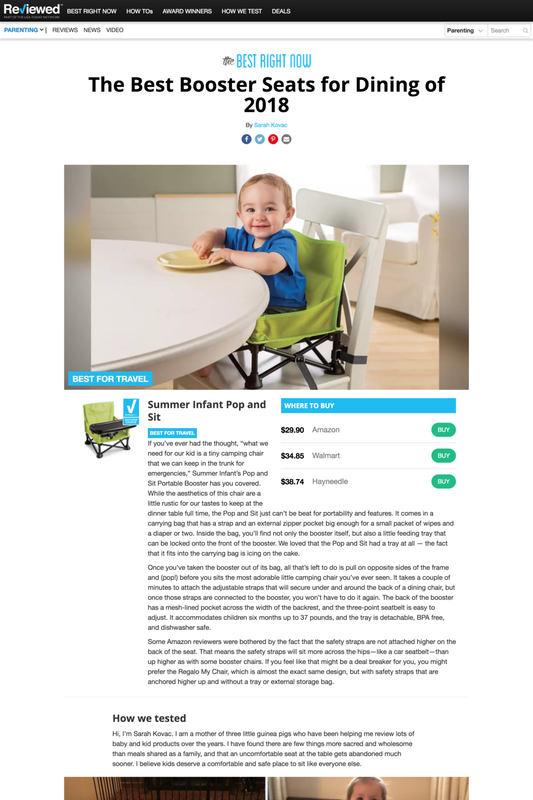 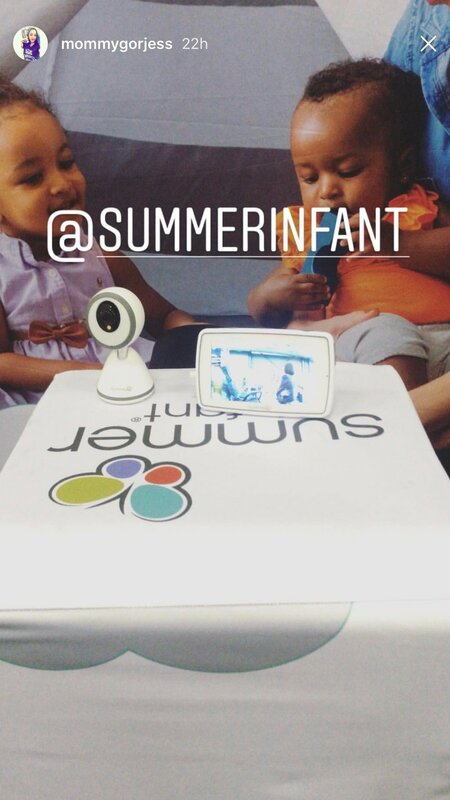 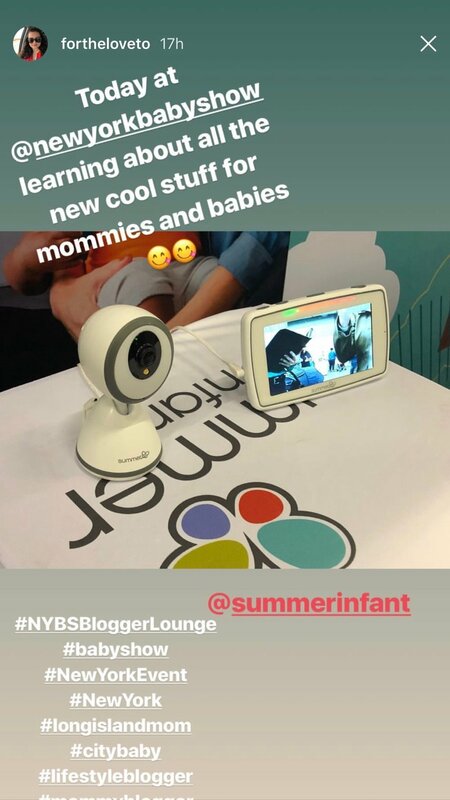 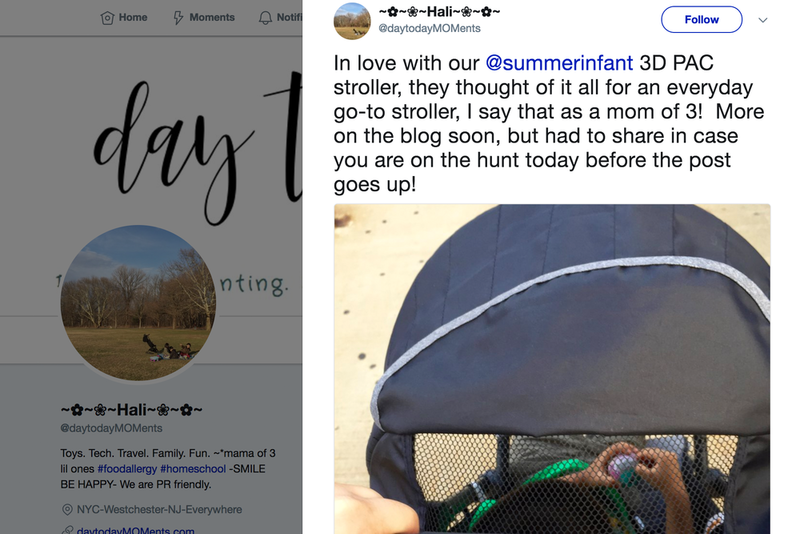 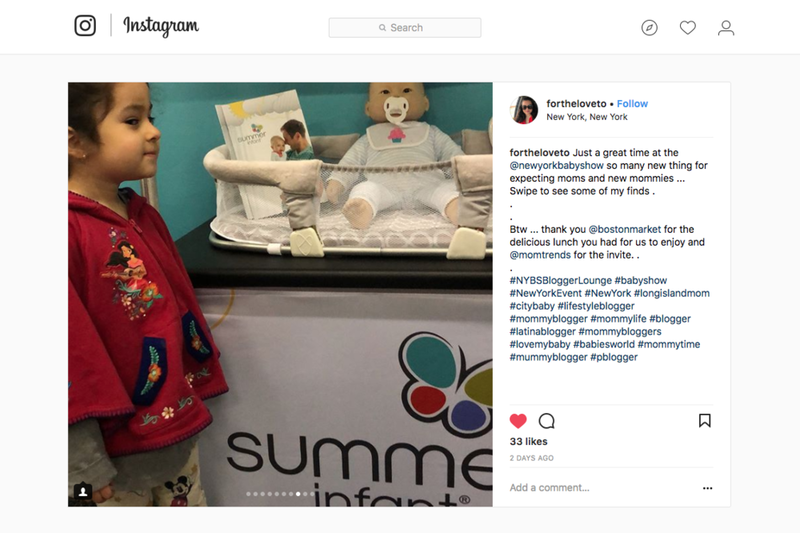 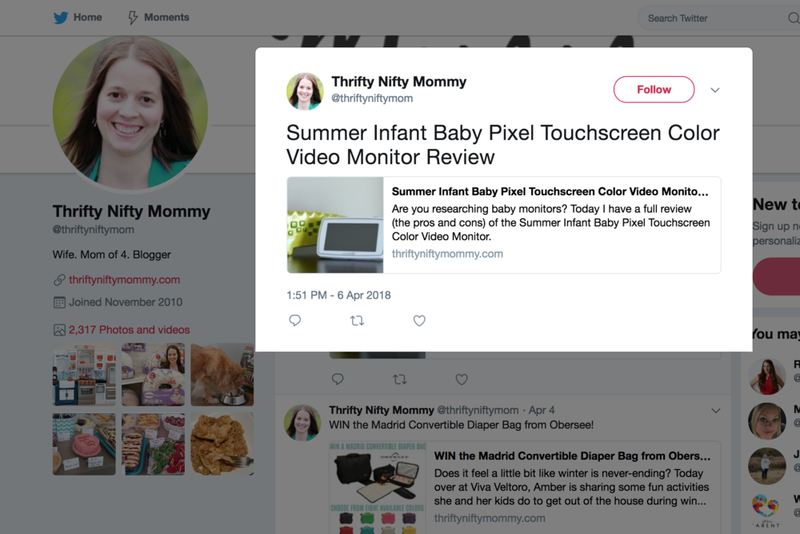 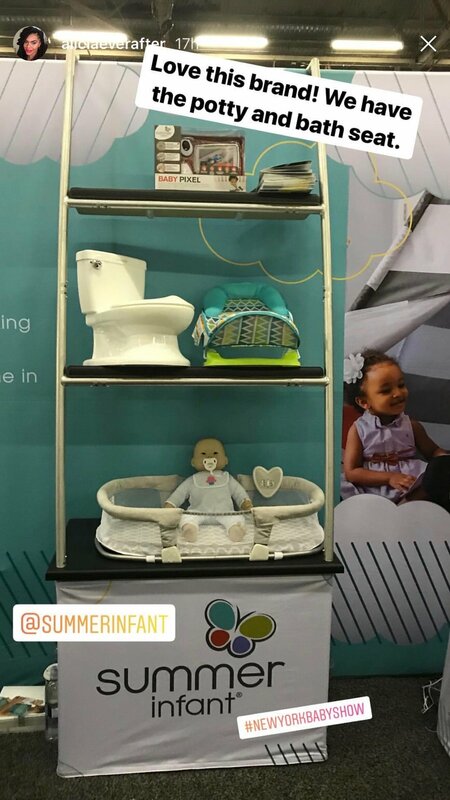 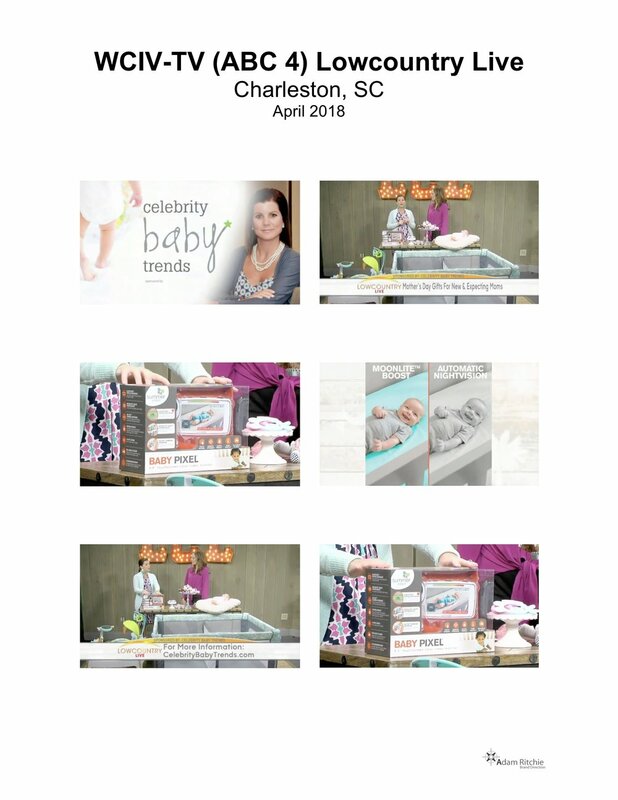 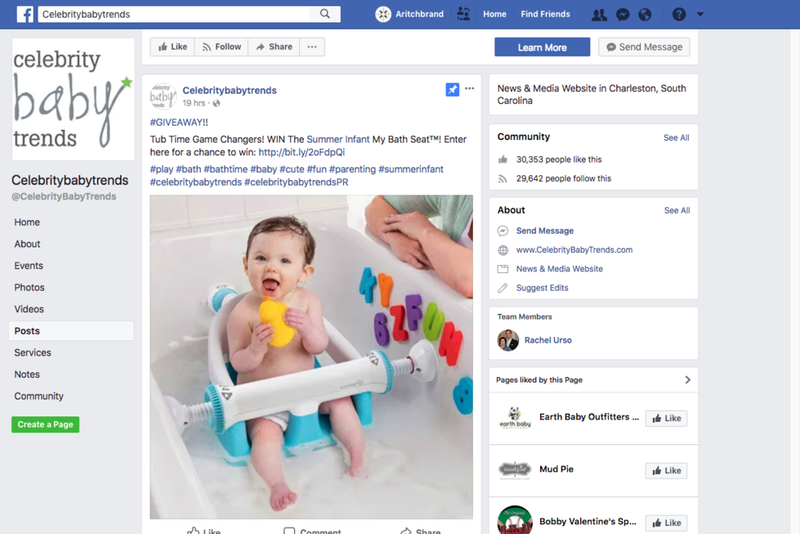 In our first year representing Summer Infant, we drove earned media results which placed the brand and its products in parenting media and beyond. 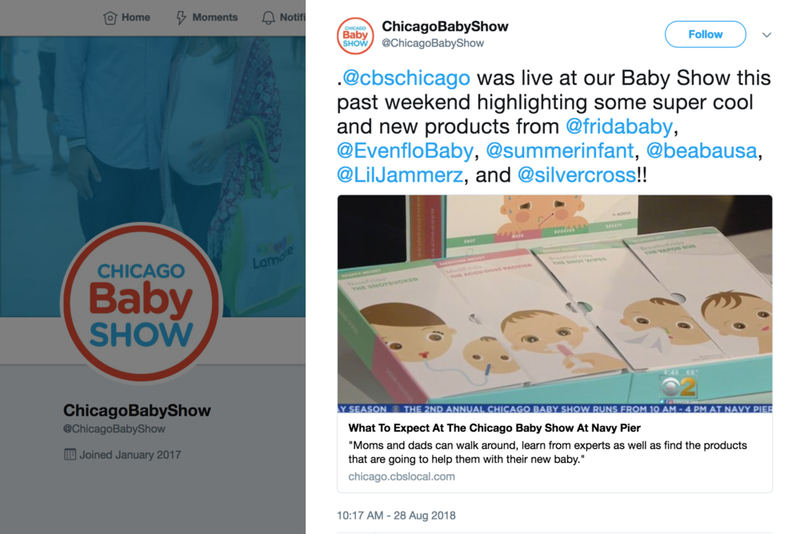 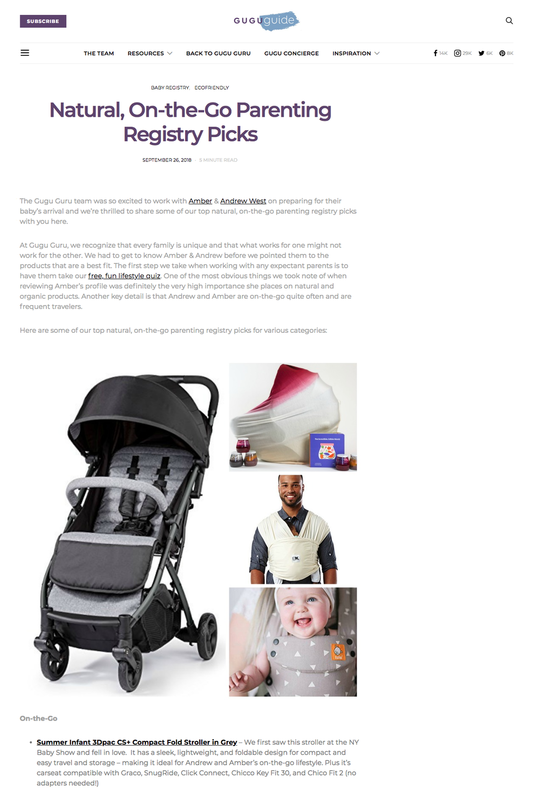 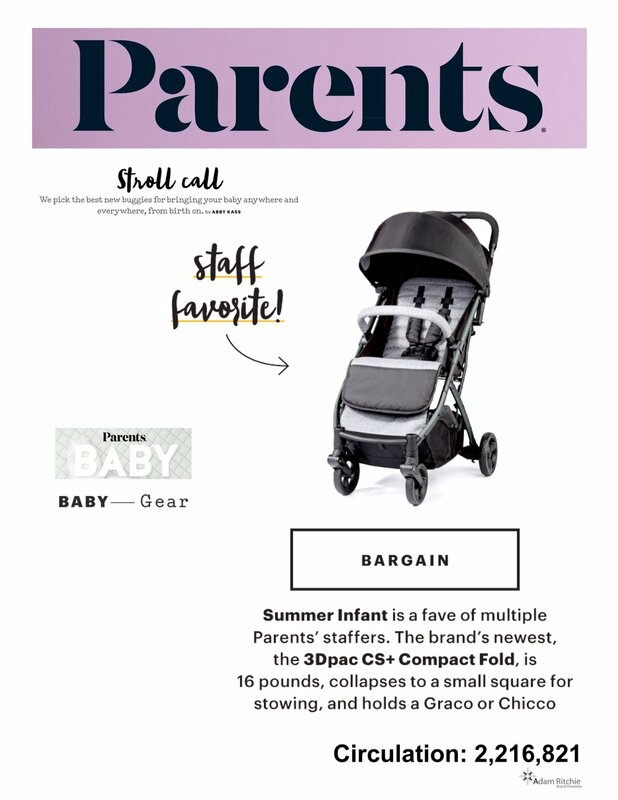 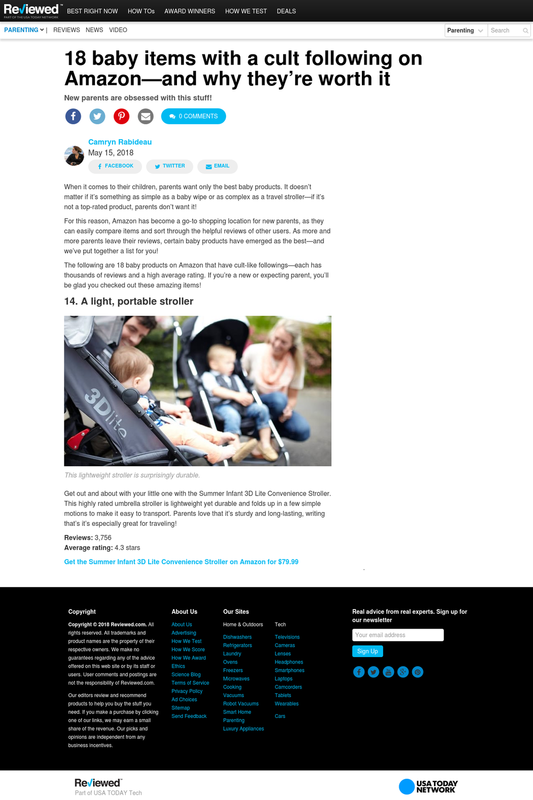 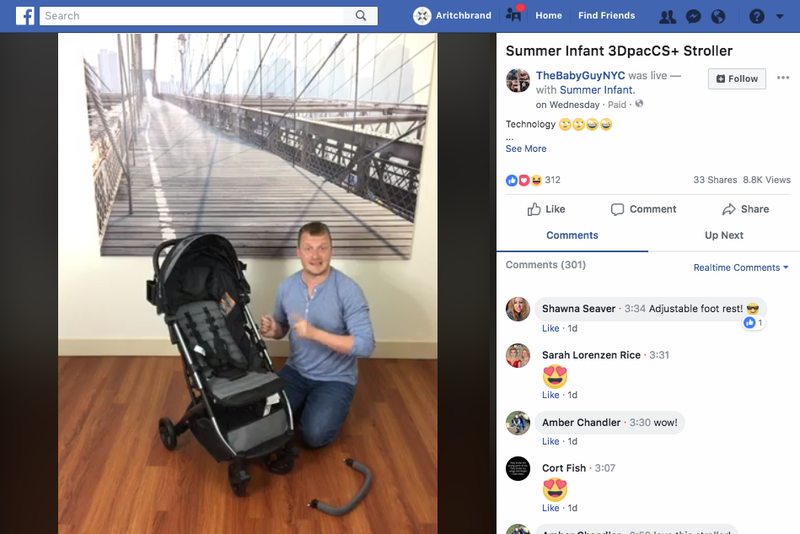 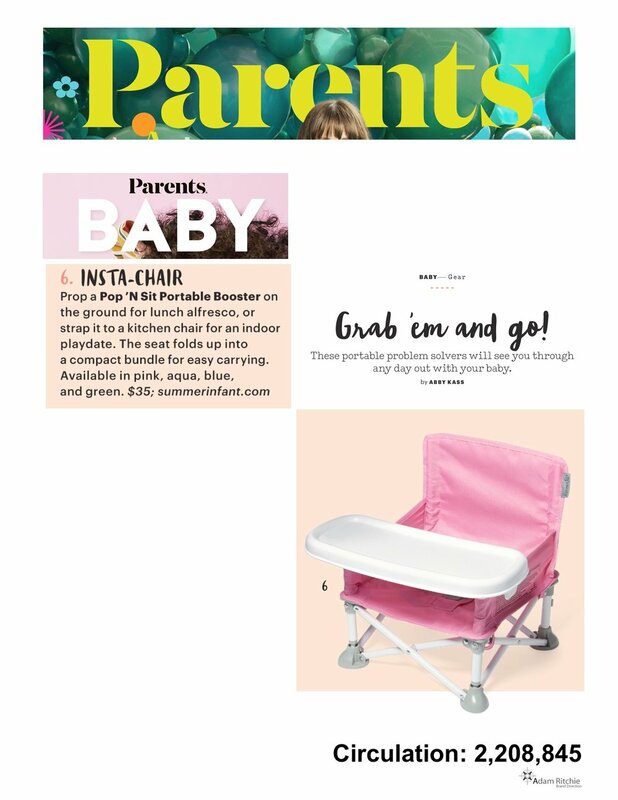 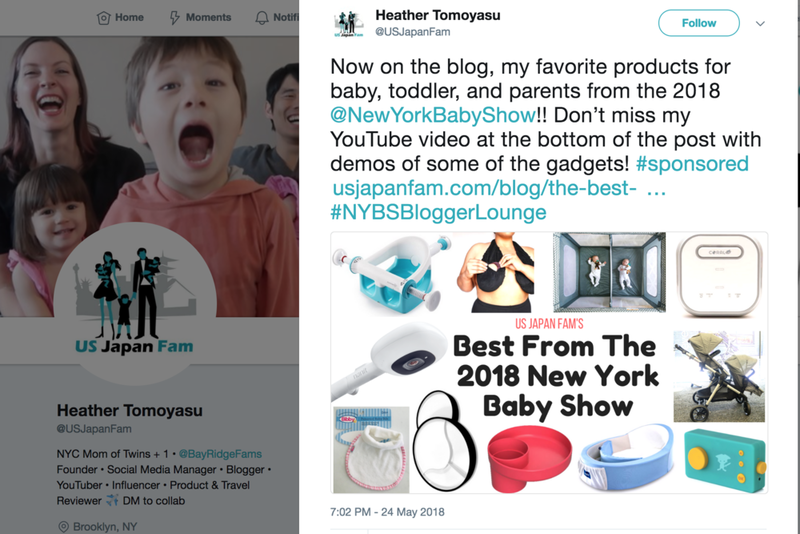 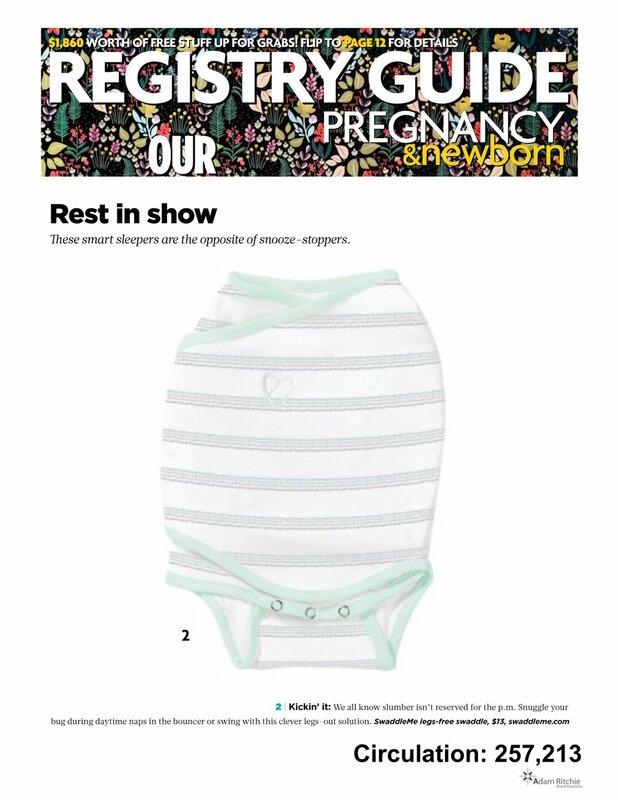 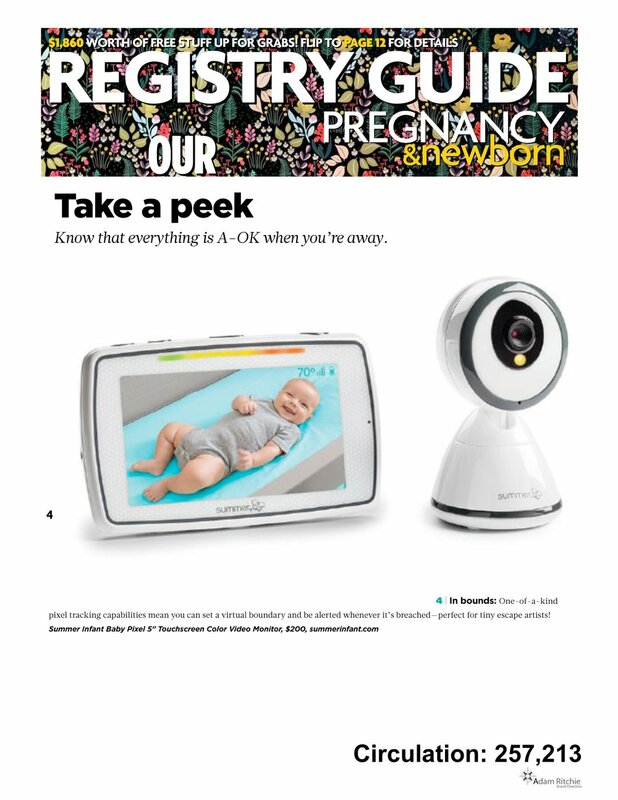 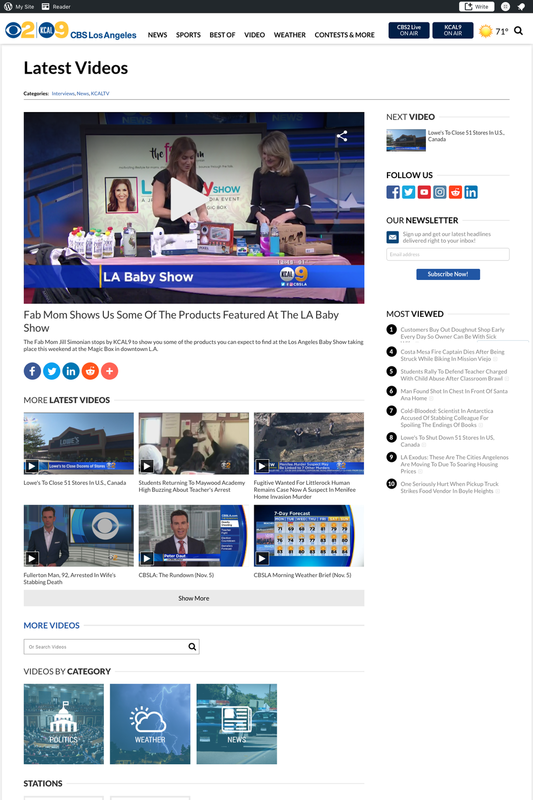 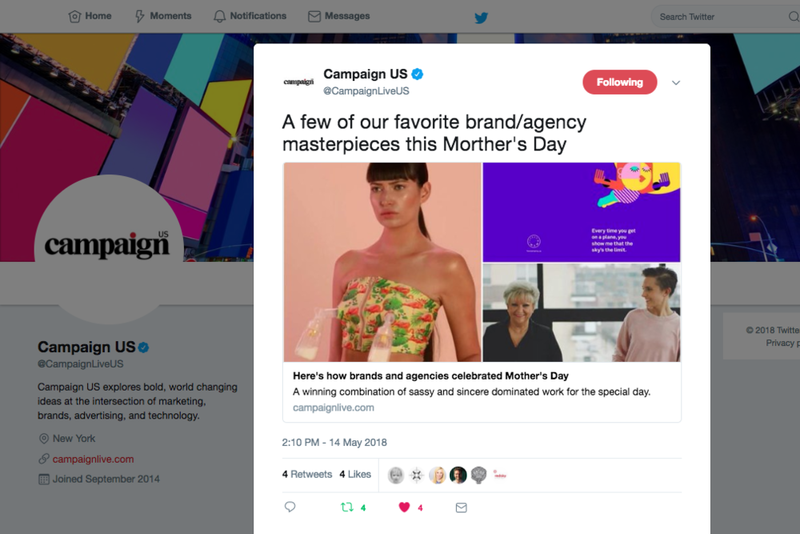 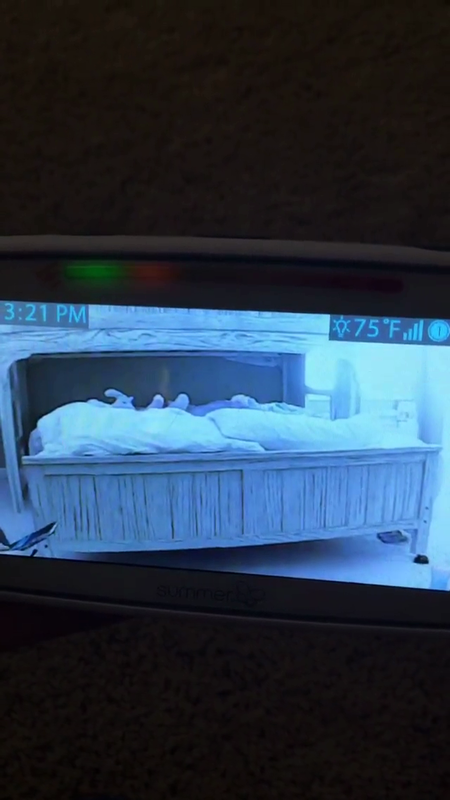 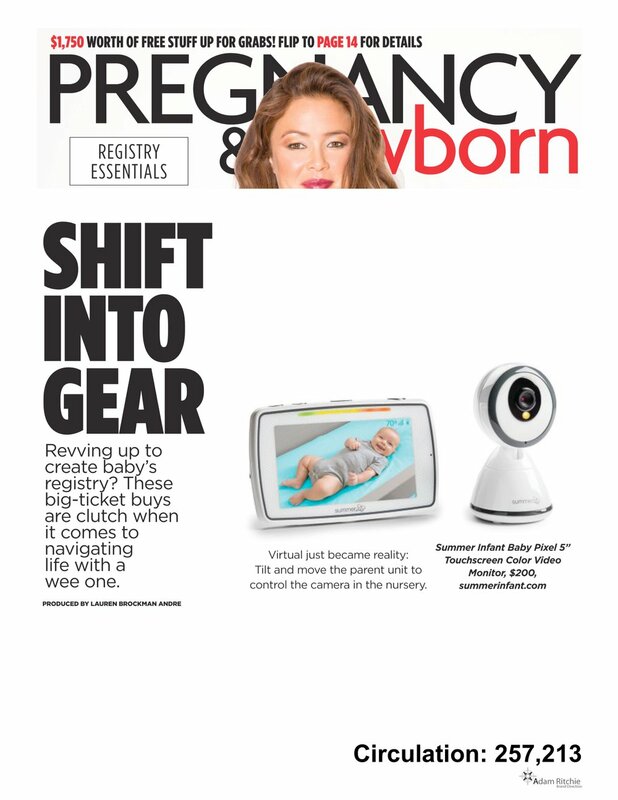 Our work spanned traditional and digital channels, placing Summer Infant in Parents, Pregnancy & Newborn, PopSugar, BabyCenter and What To Expect — as well as The Washington Post, (FOX) Los Angeles and ADWEEK. 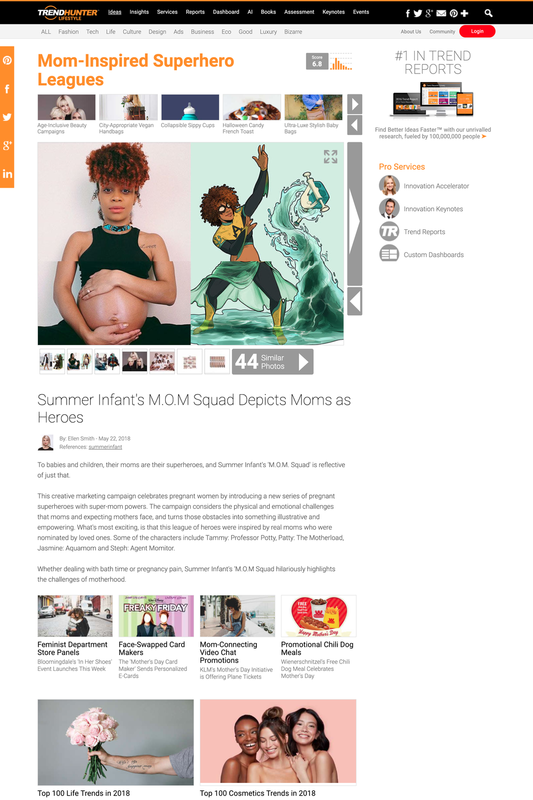 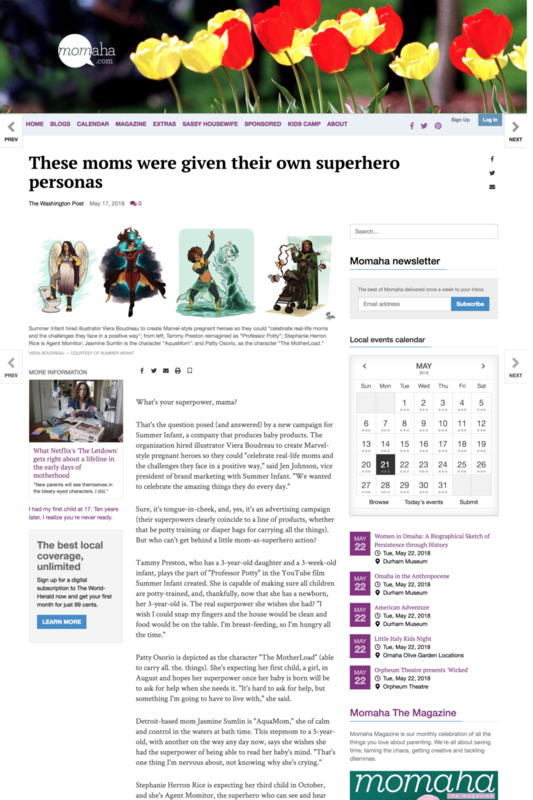 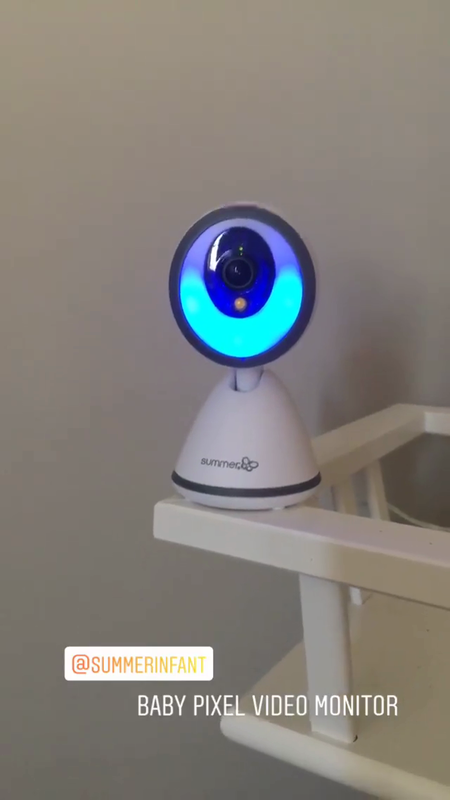 We worked with Summer Infant to create The M.O.M. 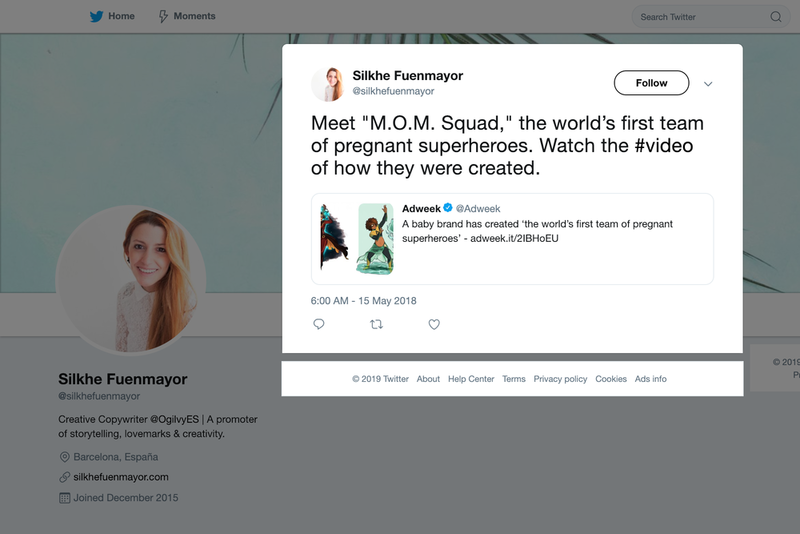 Squad, a campaign which propelled the brand out of parenting and into pop culture. 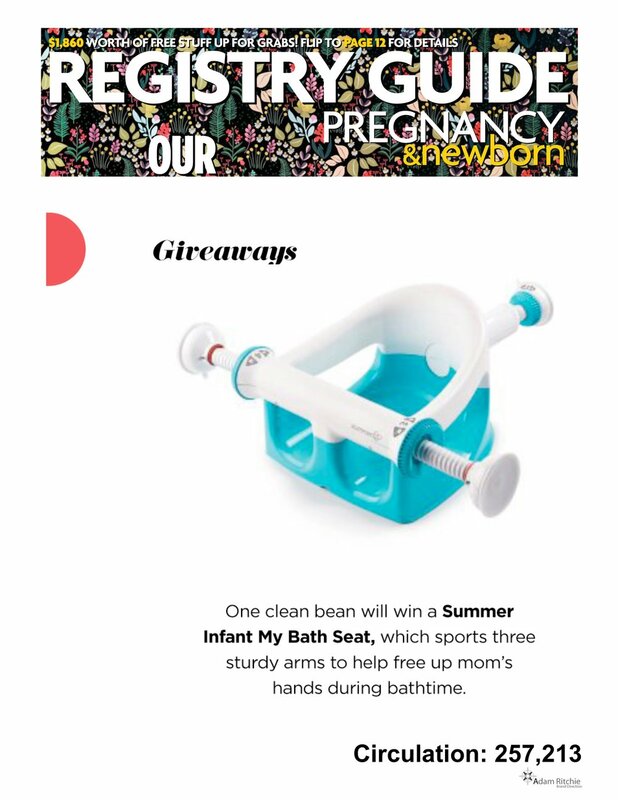 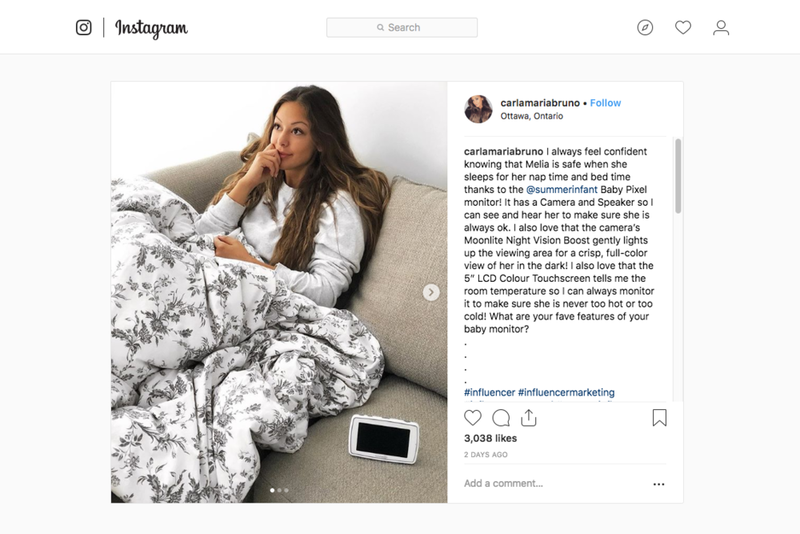 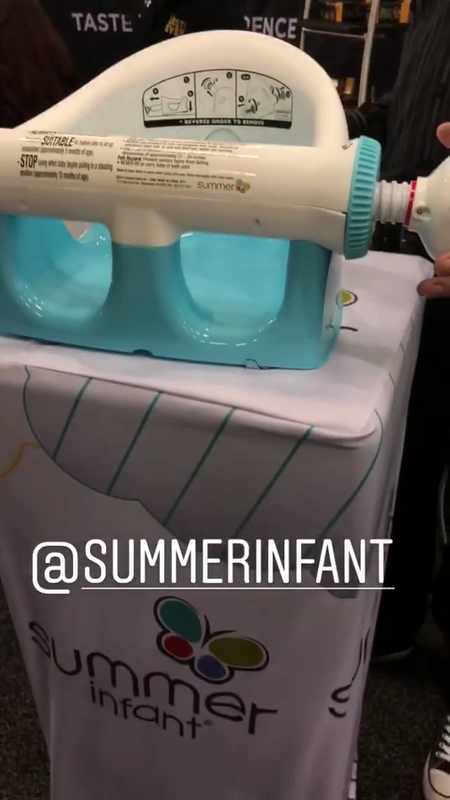 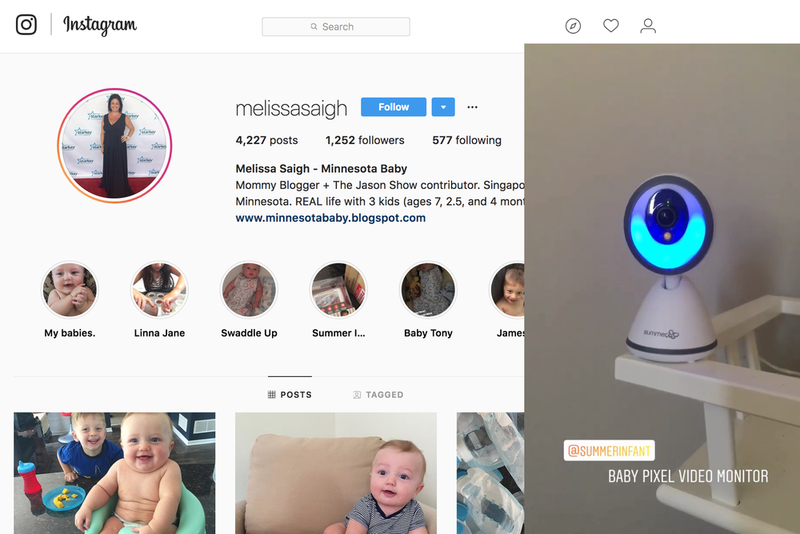 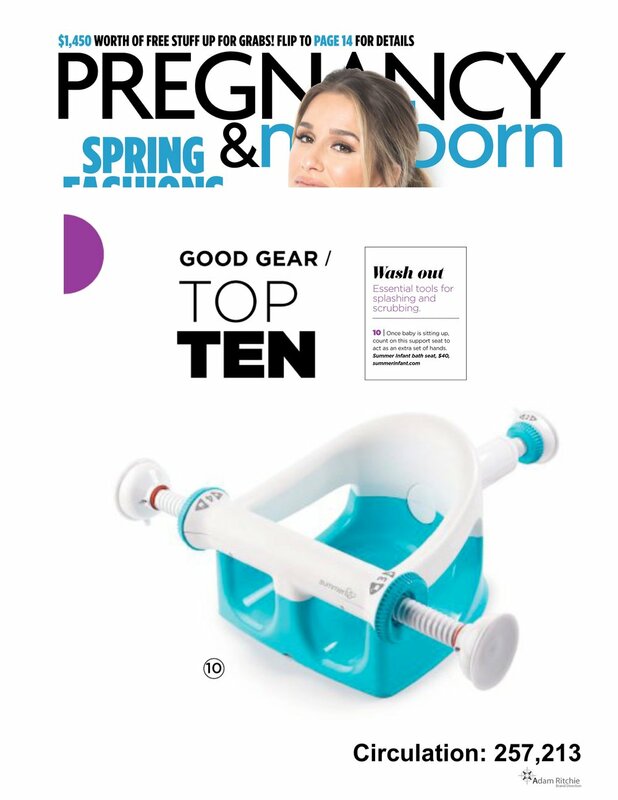 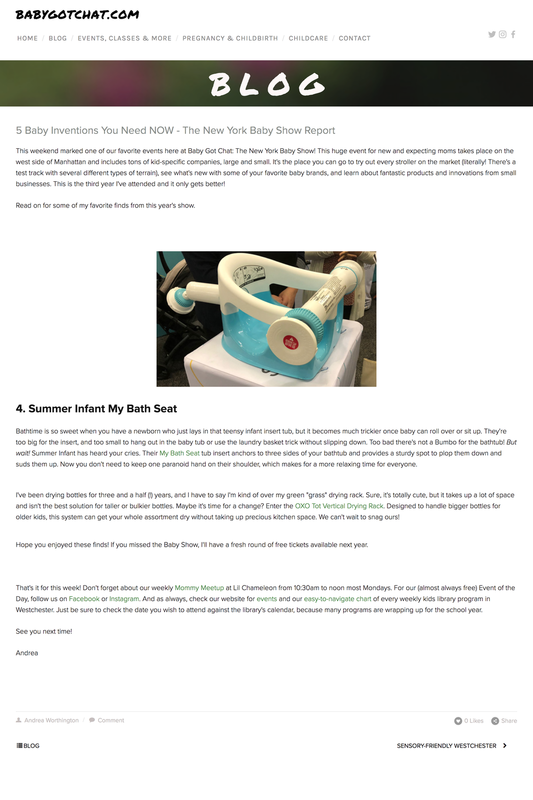 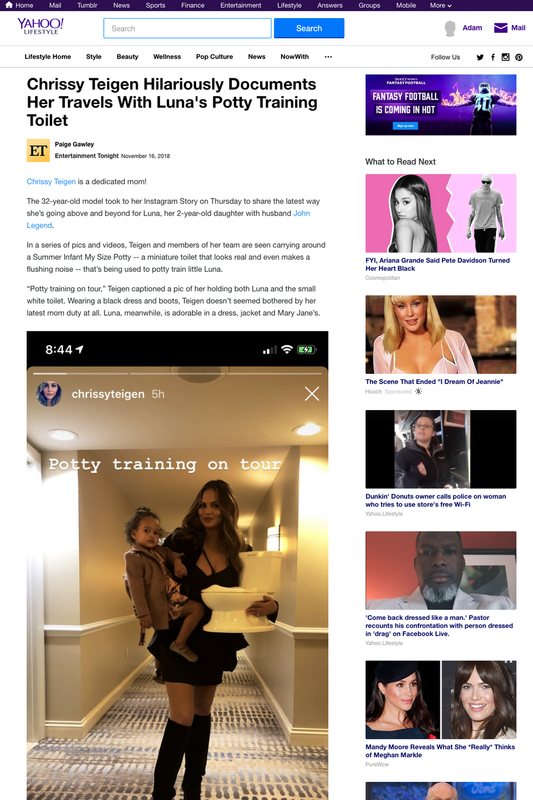 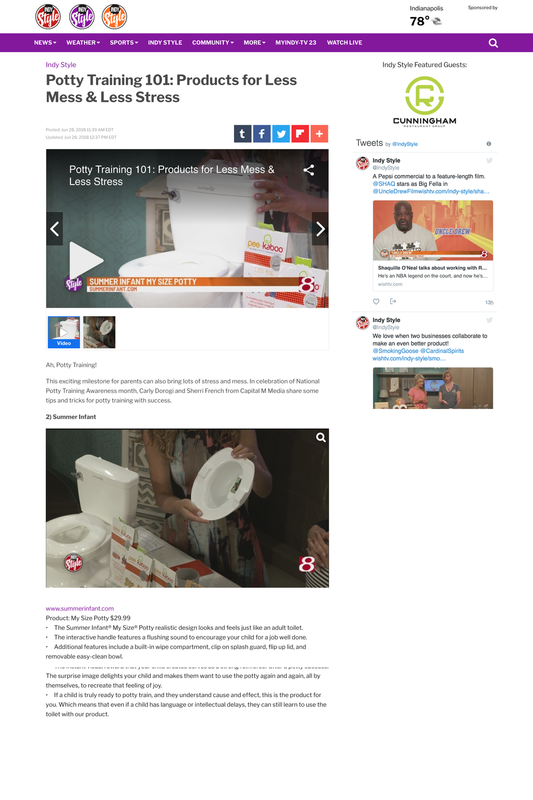 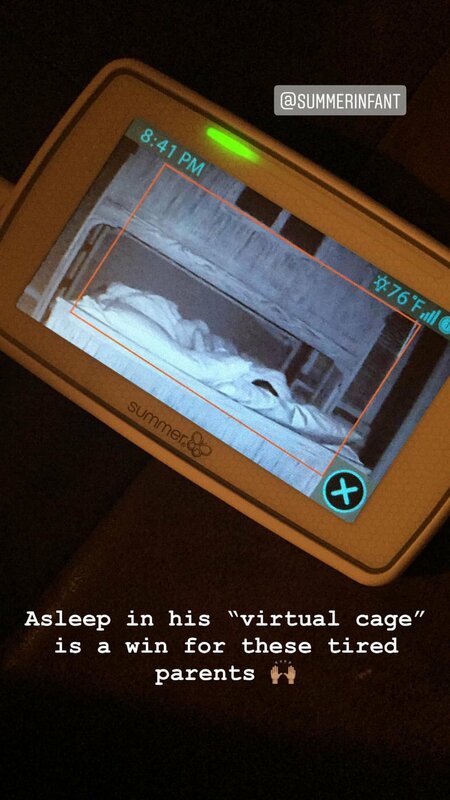 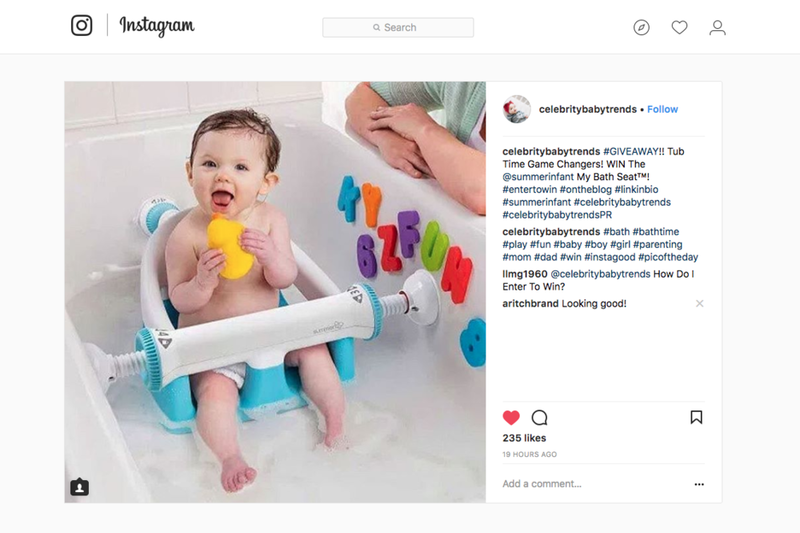 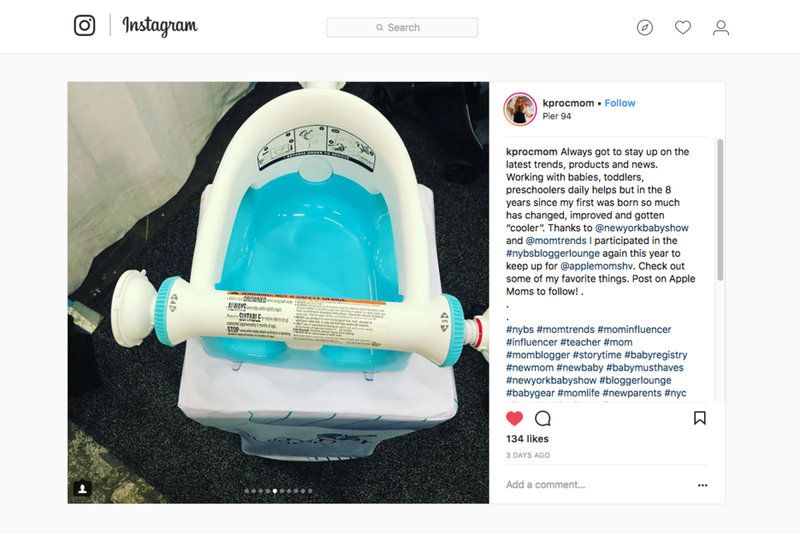 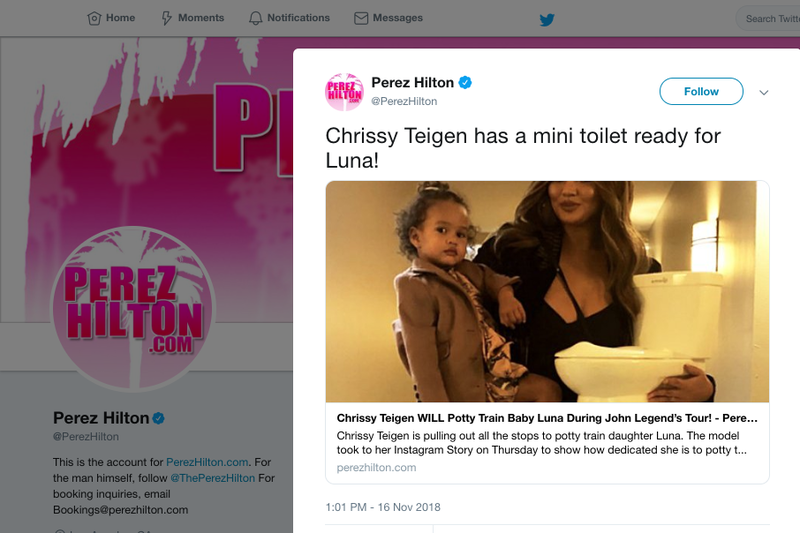 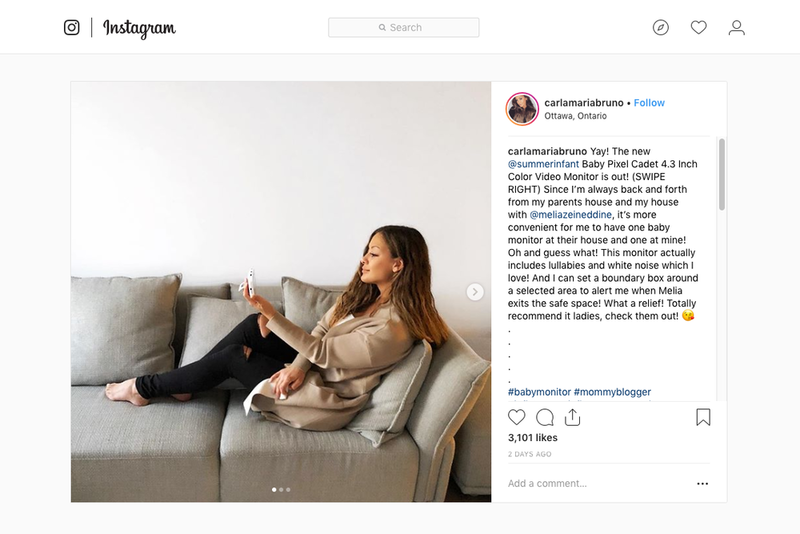 We repeated success beyond parenting when we capitalized on Chrissy Teigen’s Instagram appearance with the My Size Potty and placed brand/product mentions/backlinks on E! 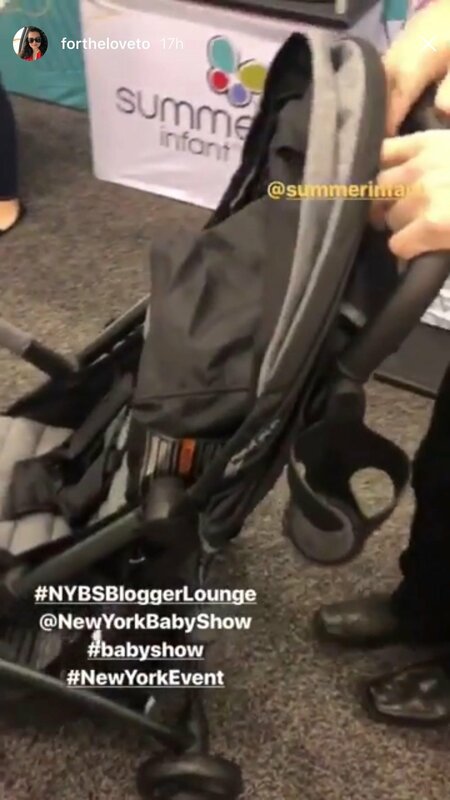 Entertainment Television Online, (CBS) Entertainment Tonight and (Bustle) Romper. 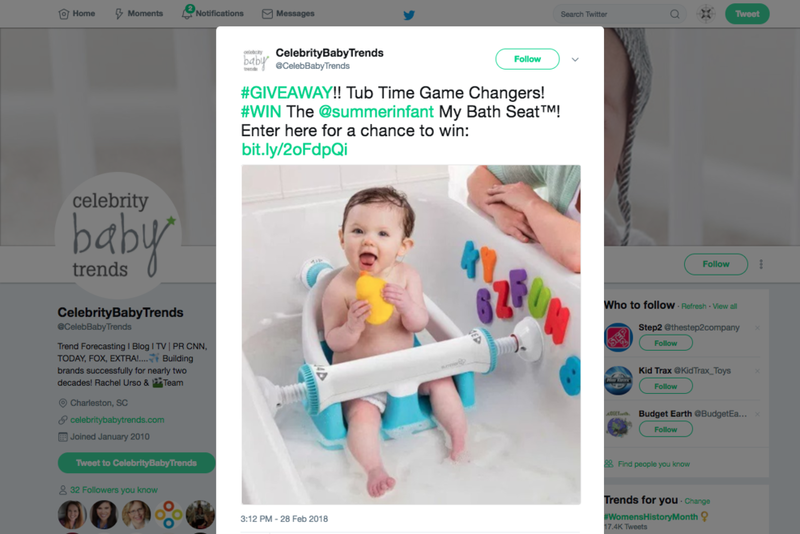 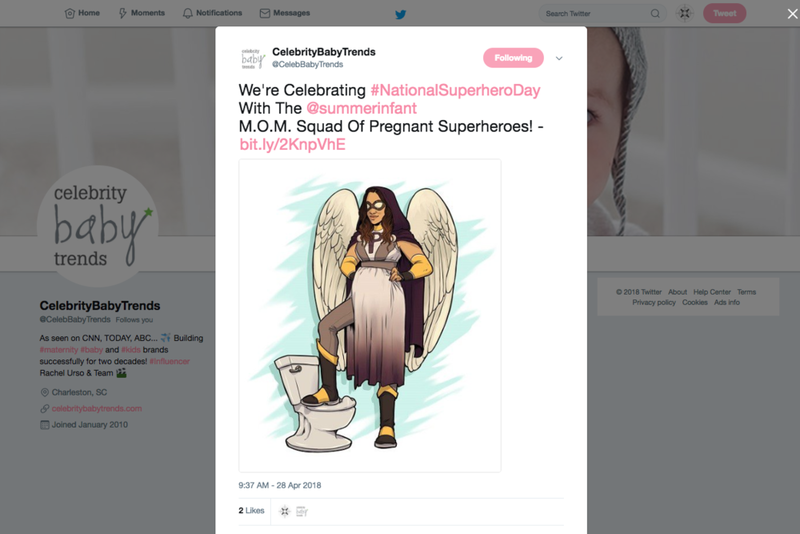 Finally, we negotiated multi-platform social media partnerships with key influencers including The Baby Guy and Celebrity Baby Trends. 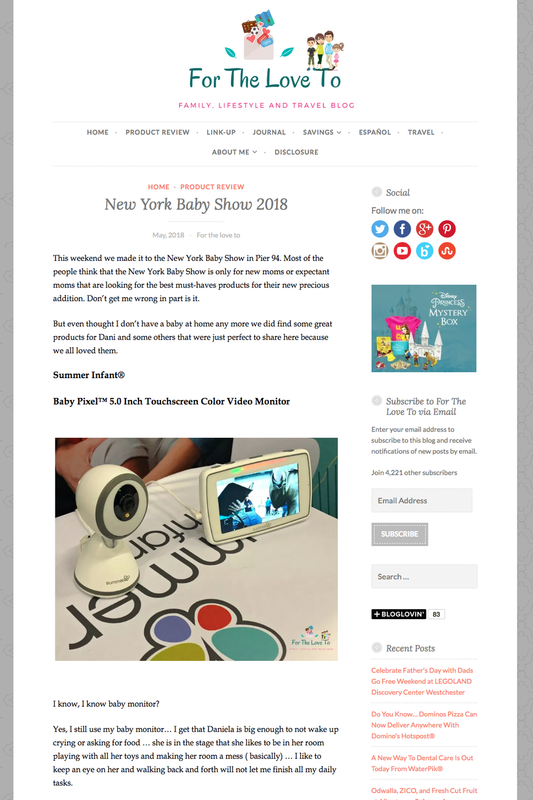 Adam Ritchie Brand Direction is an award-winning independent PR agency which brings out the best in brands by helping them grow, communicate and do the right thing. 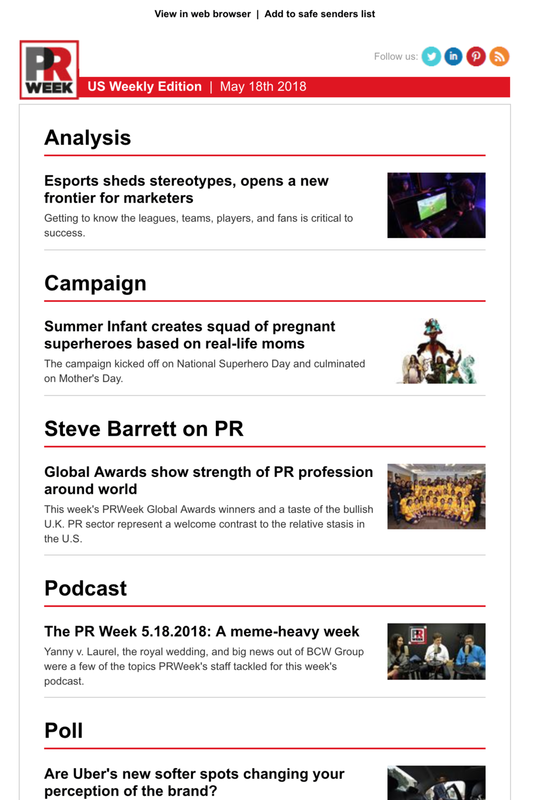 For more, visit aritchbrand.com.